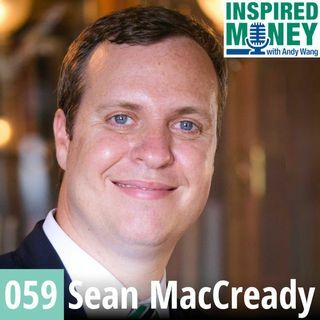 Professional fundraiser and host of the Philanthropy Podcast, Sean MacCready shares his views on money and the relationship between philanthropy and Financial Independence. In this episode, you will learn: Tips for giving from a professional fundraiser. Why the Financial Independence or FI movement is important for people, especially non-profit employees. The importance of saving and investing, and why it gives you power.